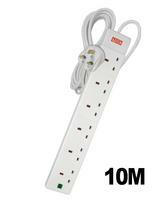 Today's modern home houses a lot of expensive electrical equipment. 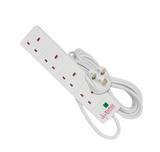 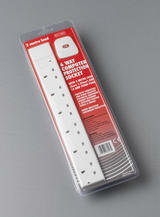 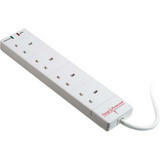 Make sure it is protected with a mains surge protector. 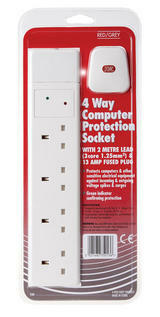 It will protect your valuable equipment from unexpected power surges and spikes. 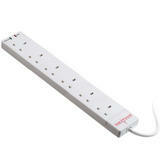 A consistent smooth power supply will make your equipment last longer.